The highest number of arrivals was registered in Spain, according IOM representative Ana Dodevska, who said that "3,809 men, women and children arrived as irregular migrants this month in the country." She also pointed out that this number compares to only 1,400 arrivals in all of January last year. 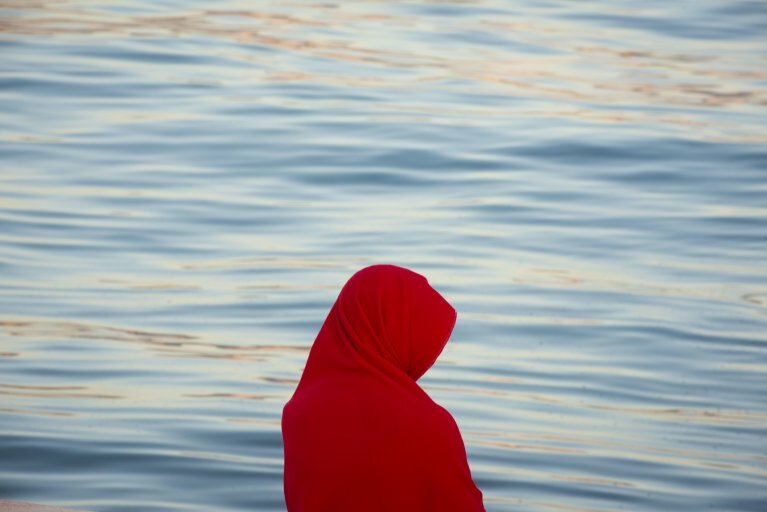 Over this period, "irregular migrant arrivals by sea to Spain marked 66 percent of all Mediterranean arrivals," by sea, IOM said in a statement. IOM also shared numbers of migrant arrivals in Greece, saying that a total of 1,660 men, women and children had reached the Greek islands of Farmakonisi, Lesvos and Chios so far this year. The agency's representative in Greece, Antigoni Avgeropoulou, meanwhile said that between January 25 and 28, the Greek coast guard (HCG) had "reported at least two incidents requiring search and rescue operations off the islands of Farmakonisi and Chios." The coast guard rescued a total of 80 migrants in those missions and transferred them to facilities on those two islands. Meanwhile, 207 people have died in the Mediterranean so far in 2019, compared to 242 deaths over the same period in 2018, the UN agency said.